Stream The Crown Ain't Safe (Hosted By DJ Ill Will & DJ Drama), a new offering from King Los, which was released on Monday, December 5th, 2011. 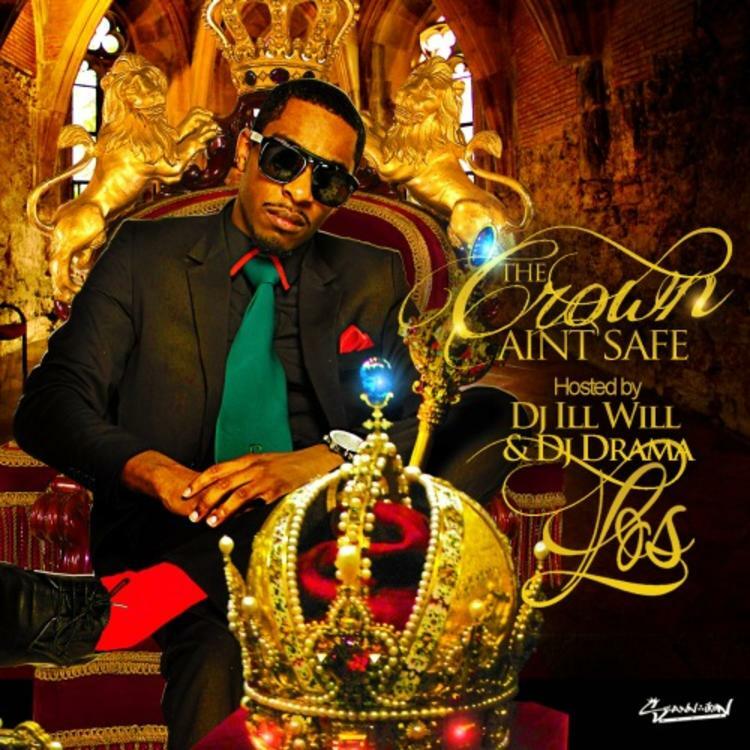 Things are looking better for King Los with each new release, which The Crown Ain't Safe (Hosted By DJ Ill Will & DJ Drama) has proven yet again. It's worthy addition to the impressive body of work King Los has been developing over the years. We're looking forward to hearing what's next. The following artists contributed to the project: Jazze Pha, Lola Monroe, Sean Hayz, Kid Ink, Phil Ade, Twista, XV, DMX, Ernie Gaines. These producers contributed to the mixtape: Lifted, Mike Cash, J Feddy, Jahlil Beats, The Young Boyz, Jazze Pha, TheOnly4Point0, Battleroy, Drum Machine, The Loft, Reign, Rick Steel, Calvo, J Oliver. Make sure to visit our mixtape section to stream and/or download Becoming King, a tape released by King Los on Thursday, April 25th, 2013. 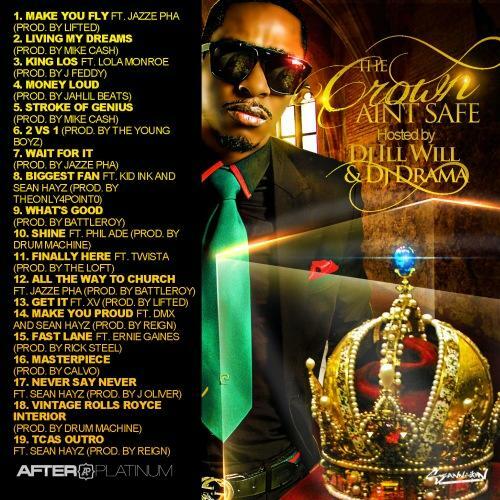 It features such cuts as Make You Fly feat Jazze Pha (Prod by Lifted), Living My Dreams (Prod by Mike Cash), King Los feat Lola Monroe (Prod by J Feddy).